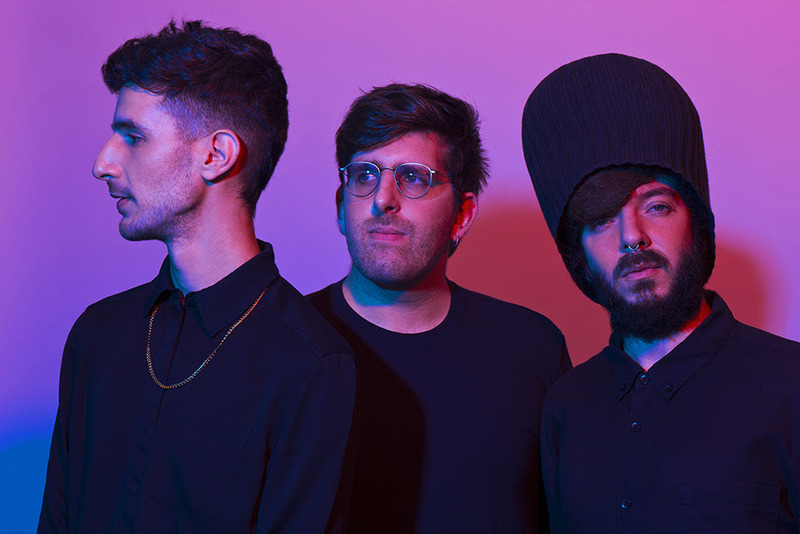 Tel Aviv's Garden City Movement are part of a loose-knit beat community in the Middle East city. There's this sense of endlessly long nights running through their music, leaning on disco and house, but rooted in nuanced songwriting. Debut album 'Move On' was a breakout success in 2013, with Johnny Sharoni, Roy Avital and Yoav Saar linking to produce something genuinely special. Since then they've recorded a landmark Boiler Room session and toured the world, before hitting the studio once more. It's time to move on - see what we did there? - from their previous work, with Late Night Tales prepped to share new single 'Miss You (Under Shimokita Sky)'. It's a twilight pleasure, a twinkling, searing delight, the sighing vocals offset by that precocious percussive sound, and the lilting, almost yacht rock sounds. Garden City Movement ask: "Have you ever lost yourself for a minute, purchased a ticket, got on a plane and travelled all the way to other side of the world just not to meet the love of your life?"